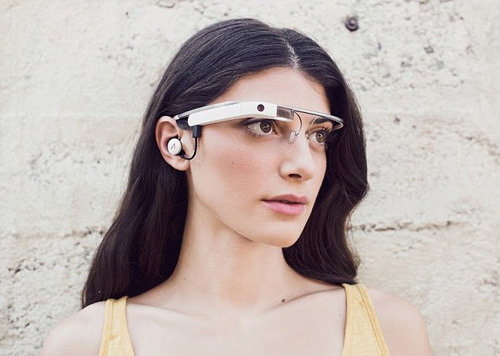 Health fears for new users of Google Glass as Google's own doctor admits that the $1500 smart gadget can cause headaches. Users complain that the device cause sharp pains and headaches, the device places a mini-screen at the top right of the user’s field of vision. The medical advisor says the problem is just because of the placement of the screen; the users should adjust the small screen and take it easy. Many of the users tweeted that they got Glass headache, they have also reported the sharp pain problems they face after using the Google Glass. In response to this issue, Google advisor says, soon the updates would be revealed and we’ll offer the improved user experience; Google has spent $500 on enhancing the desirability of the product. So true. Honesty and everything reigzncoed.